Neil Jarrett is a year 6 leader at an international school in Shanghai, China. He is originally from London, UK and has a Master of Education degree with distinction. He is interested in educational technology and ways it can accelerate student learning. 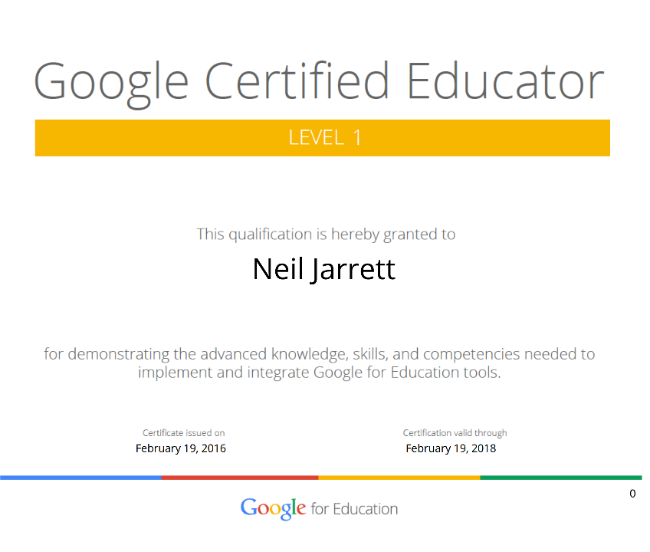 Recently, he became a Google Certified Educator. Where has Neil been featured? Voted 6th ‘Best 2016 Educator on Twitter’ by Promethean Planet. 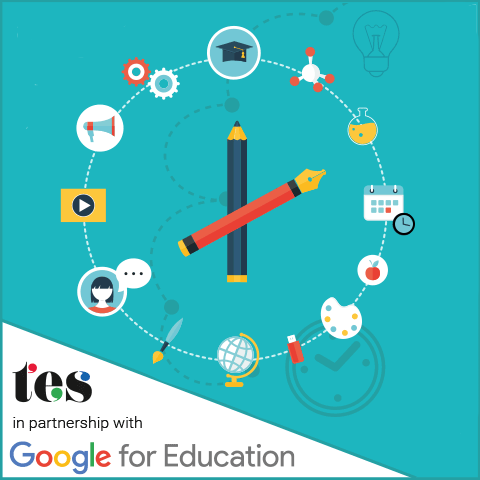 Worked on a project with the Times Education Supplement and Google. 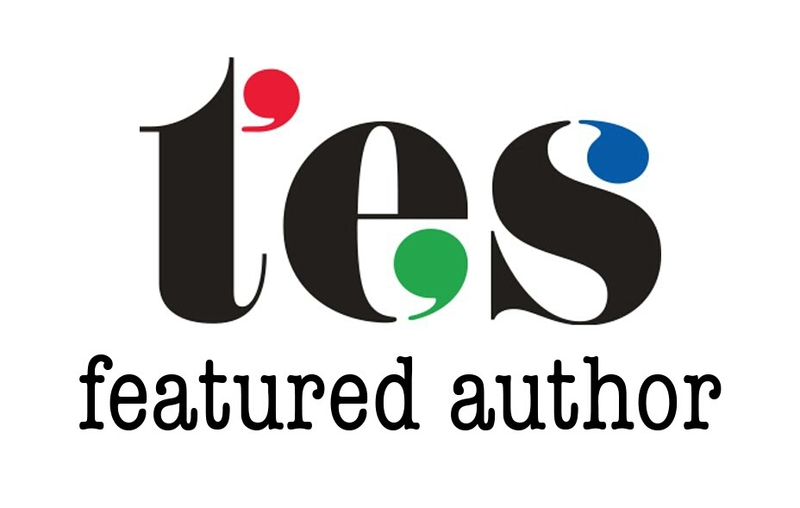 Times Educational Supplement (TES) featured author (including a ‘most read article’ on Tes.com). Currently writing educational material for Scholastic. Currently on the writing team for Pearson’s new maths mastery scheme. 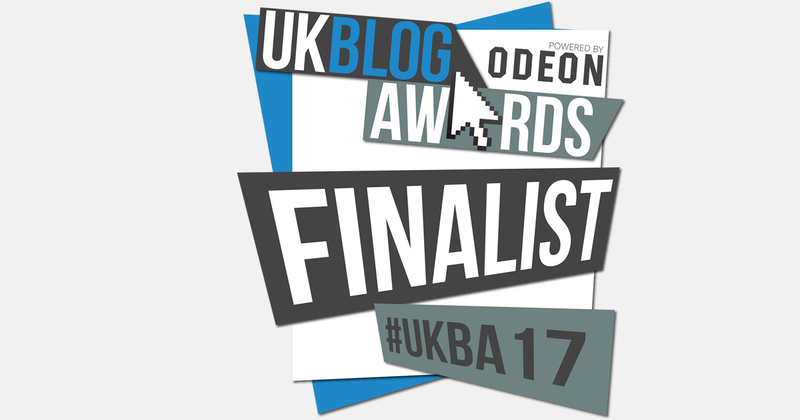 Finalist in the UK Blog Awards, 2017. Speaker at the Global EdTech Summit 2017. Organiser of the first ever Federation Of British Schools In Asia (FOBISIA) Maths Online Tournament. Top 200 Influencer in EdTech and Elearning 2016 (click here for the Onalytica report). Contributor to Teach Primary / Teachwire. Keynote speaker for Scientix; a European Union organisation who support STEM educators. Contributor to the International Teacher Magazine. Contributor and peer reviewer for the online journal: Globally Informed. Ranked 46 in the ‘Top 100 Education Blogs’ by Feedspot. Moderator of #1QEdChat on Twitter. Top 10 Blogs For Teachers To Follow on Book Widgets. Nominated for ‘Featured Blog Of The Month January 2017’ for the British Council. Number 6 ‘leading educator’ on ClassFlow . In the ‘Top 50 Teacher Websites For Seriously Dedicated Educators’. 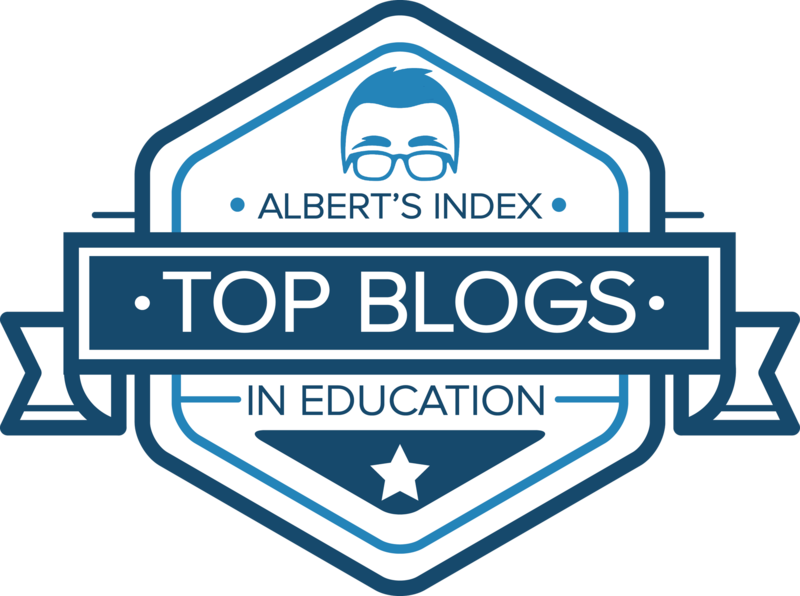 Included in Albert’s Index of Top Blogs in Education. Number 8 in a guide to the best education blogs. Currently working on a project for Lego Education. Thank you for sharing. I have enjoyed the activities and enhancing students experiences. Thank you for sharing this great app. I would like to know how can I make my Chinese characters shown? Your website is so elegant and thoughtfully constructed. Congratulations, I can feel your educational commitment in every word you write.